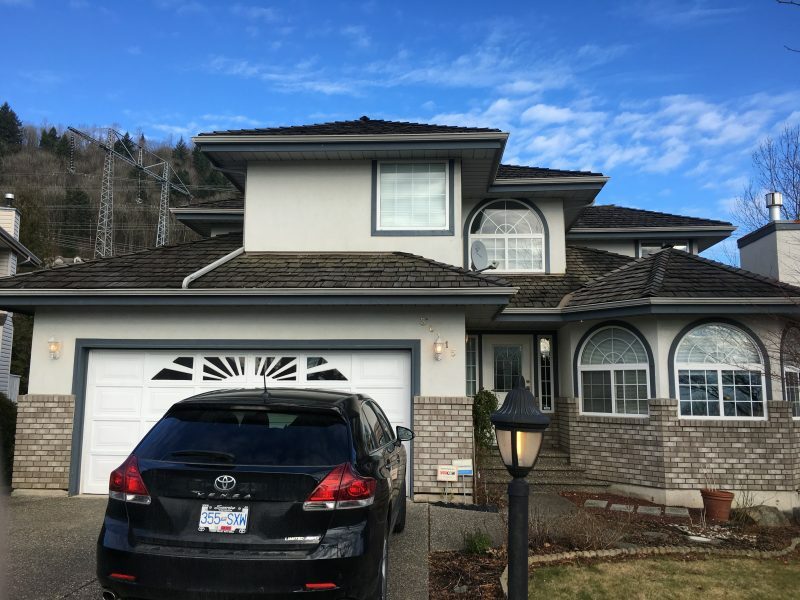 Professional Roofing Services in Chilliwack | Top Notch Roofing Inc. Whether you are looking for Chilliwack roofing services for your business, or your home, we can help. 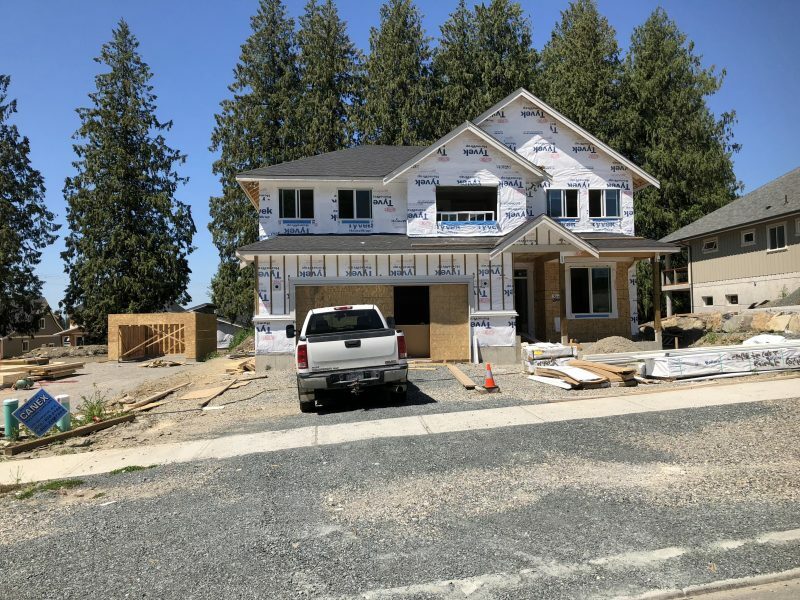 Top Notch Roofing is a leading Fraser Valley roofing company that is capable of servicing any of your installation, renewal, or roof repair needs. We offer our services for both residential and commercial properties, and are experienced in working with home owners, builders, contractors, developers, and other commercial construction professionals to complete any type of roofing project for which you require our specialized assistance. 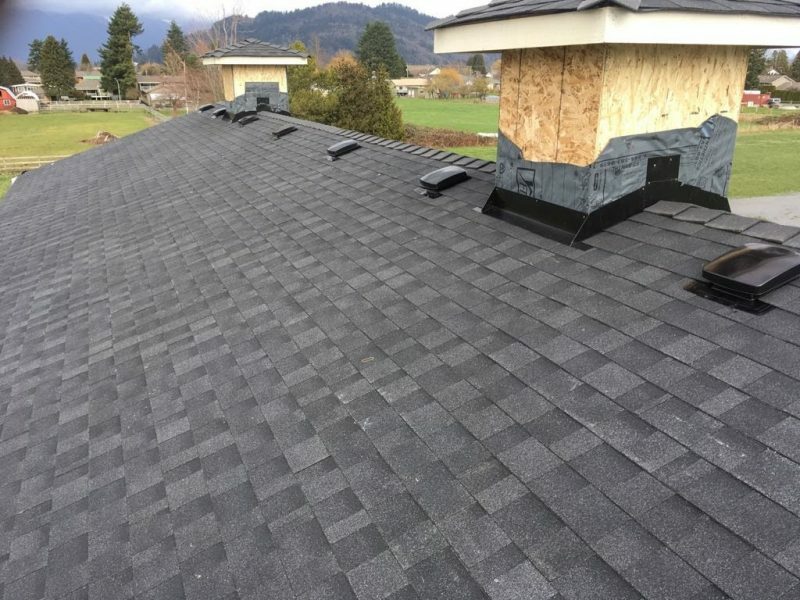 Whether your project is small, large, or somewhere in-between, we have the skills and expertise needed to tackle any installation or roof repair Chilliwack project you need our help to complete. Thinking about getting a new roof for your home? We specialize in residential roofing! 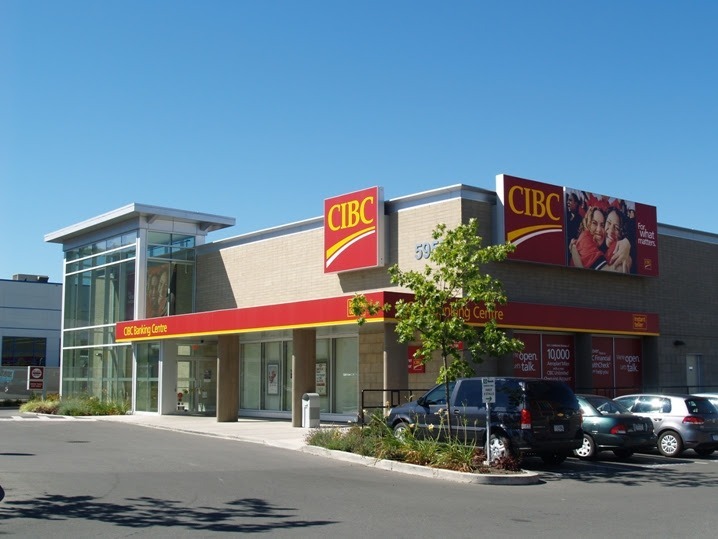 We specialize in providing high quality, affordable and durable roofing solutions for Chilliwack businesses. 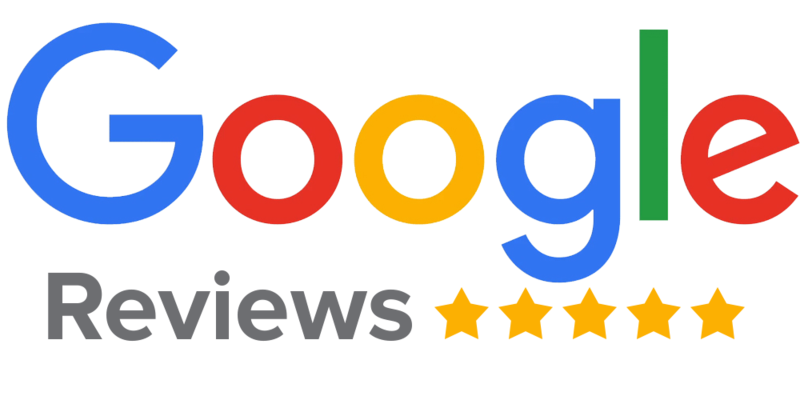 Top Notch Roofing is considered a leader among local roofing companies for our quality work, but also because of our drive to shoot for complete customer satisfaction with every project we undertake. Our trained repair and installation experts are young, energetic, and fully dedicated to providing exceptional service you can trust. Our crews demonstrate a diligent work ethic that is based on our company’s principles of hard work and honest service for an honest job. Founded by father and son, Tony and Marcel VandePol, our company treats customers like family. We treat our customers with the utmost respect and keep open lines of communication so that our customers always feel that they are on the same page as us throughout every step of the process. Our customers know that our goal is to provide them with satisfactory service. For new and past customers, we offer a hassle-free process that allows us to help you quickly and efficiently. Once we have received a call from you requesting an estimate for a specific service, we make a target of scheduling our initial meeting with you within 24 hours of that first attempt of contact. When we have met with you and gathered details regarding the service you will be needing from our workers, we will be able to provide you with a full quote up-front. We ensure with all our customers that there are never any surprises when it comes to expected compensation for our services. Within our initial meeting, we will also schedule a service date that works best for you and arrange to work with any other contractors in additional trades for projects as needed. 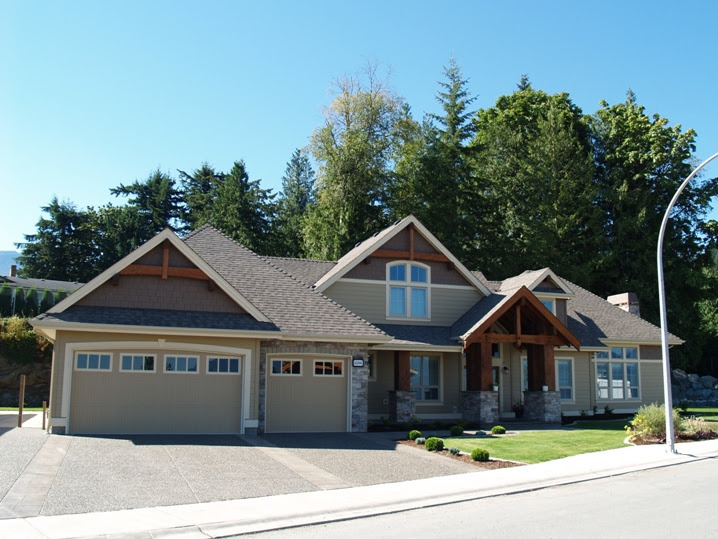 Our company is also able to service emergency repairs for customers in Fraser Valley. These repairs can be coordinated by our office staff, who are more than happy to ensure that you receive a quick response for your requested emergency repair.